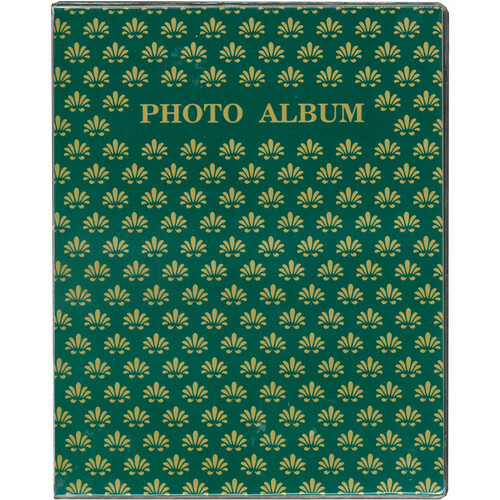 The green FC-157 Flexible Cover Album from Pioneer Photo Albums is designed to hold and display 24 1-up style 5 x 7" photographs in a vertical orientation. 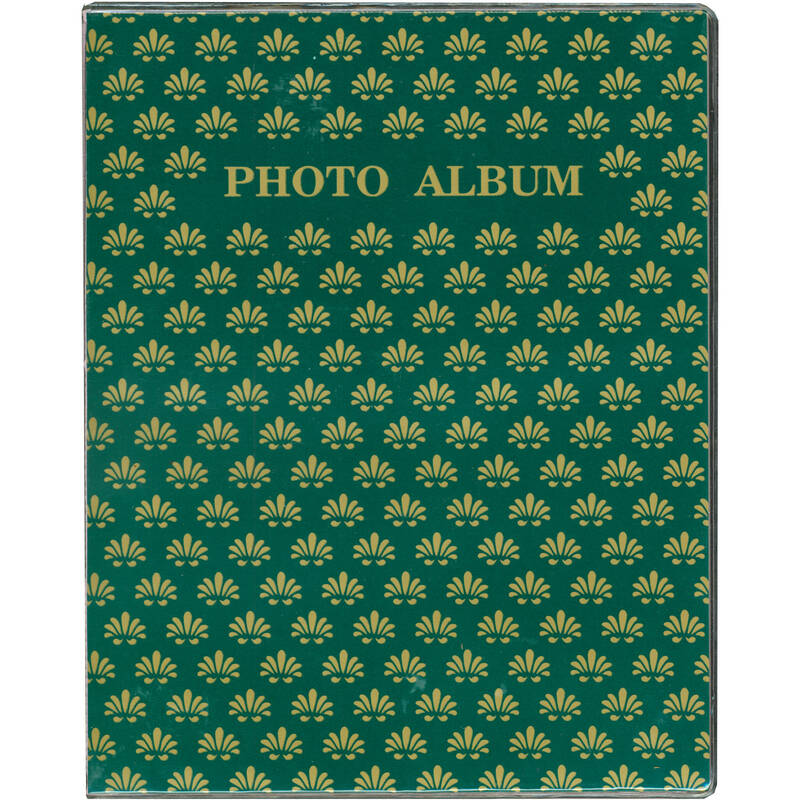 The album features the logo "Photo Album" printed on the front cover, and the 12 top-loading pages are archival and acid-free. Box Dimensions (LxWxH) 7.45 x 5.9 x 0.4"